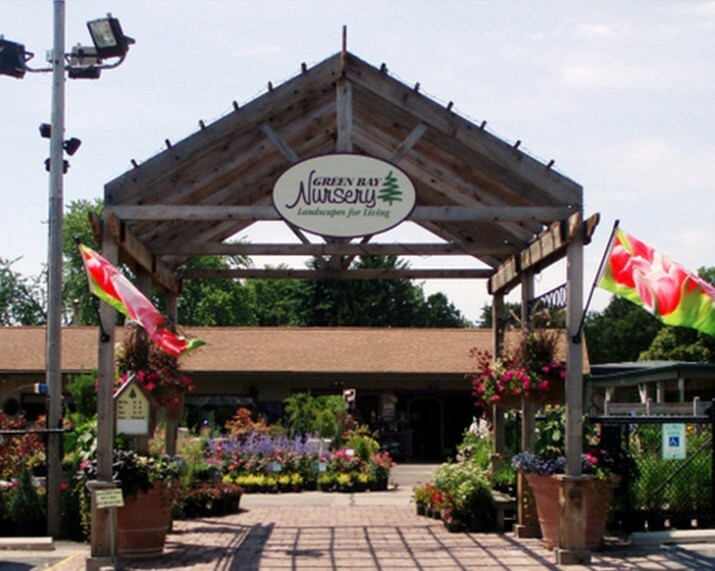 Visit Green Bay Nursery today! Talk with people who know landscaping & gardening and get the answers you need to have a beautiful yard. Choose from the area's largest selection of nursery stock, landscaping products and outdoor decor, all in one convenient location. 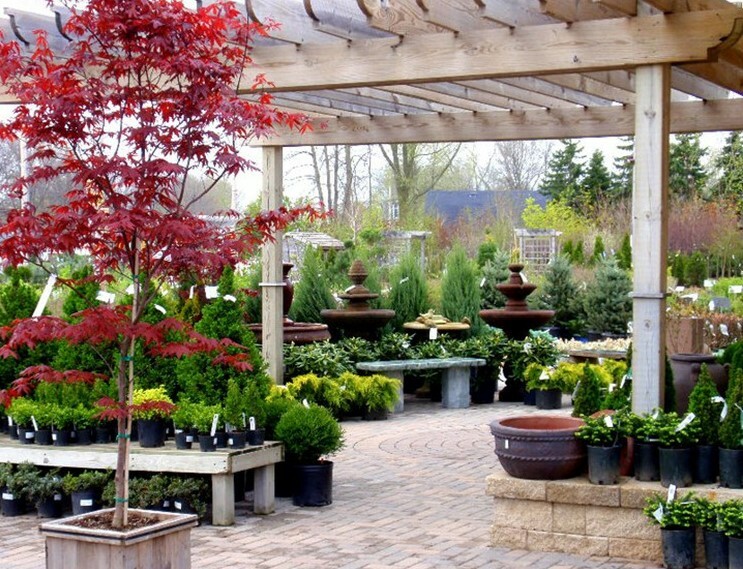 Visit our Garden Center where Great Service is Always in Season!